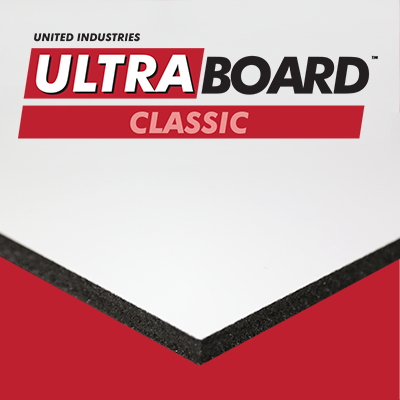 UltraBoard uses advanced adhesives that eliminate separation of facer material from the foam core. 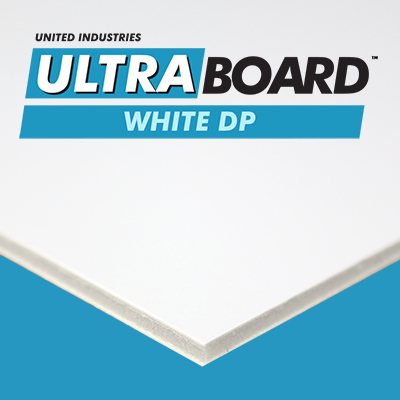 Competing foam core boards may begin yellowing as soon as 30 days after installation. 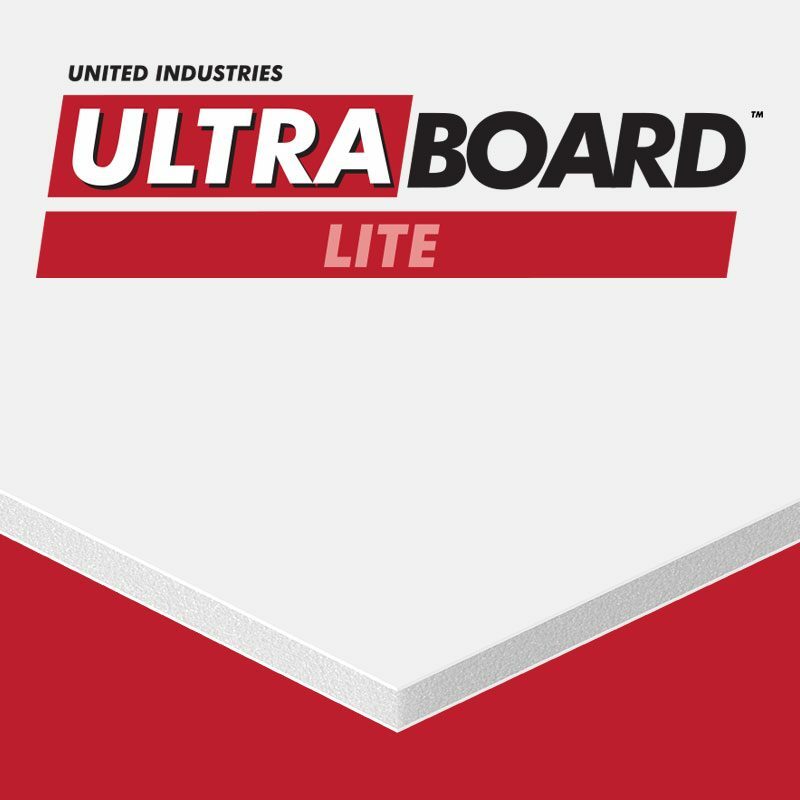 UltraBoard retains is white point for the lifetime durability of the board. 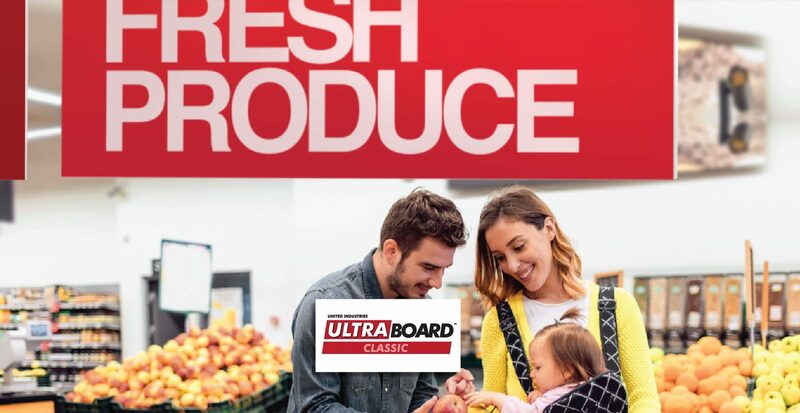 UltraBoard is manufactured in the USA and is consistently tested for quality assurance and performance so that our foam boards beat the competition. 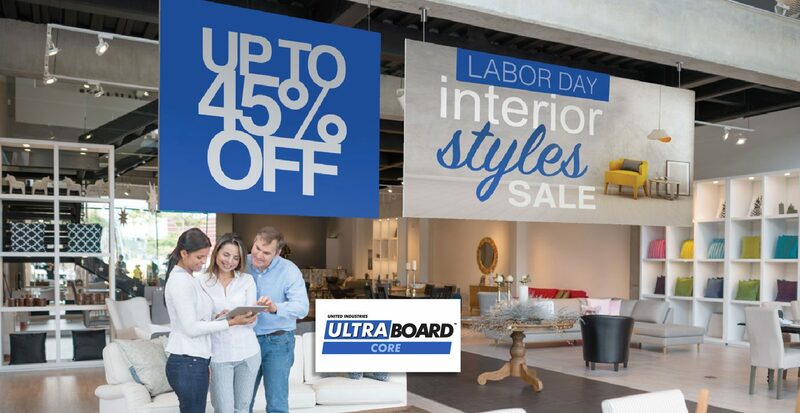 Receive a FREE sample kit of our foam core boards and have your local UltraBoard distributor contact you with pricing right away. 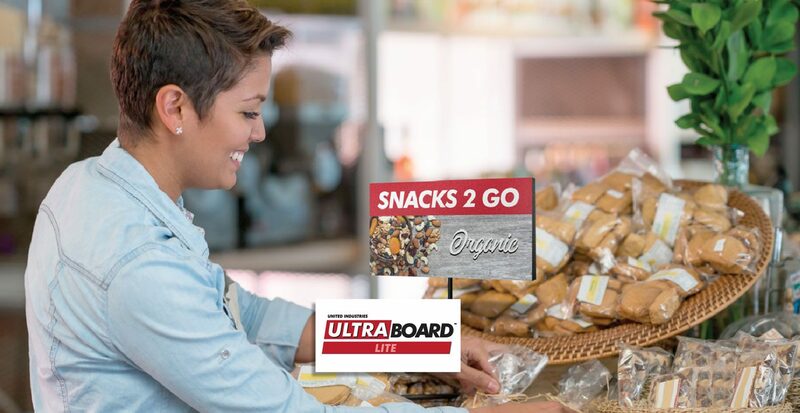 Simply fill out our sample kit request to get started with your free UltraBoard sample kit. 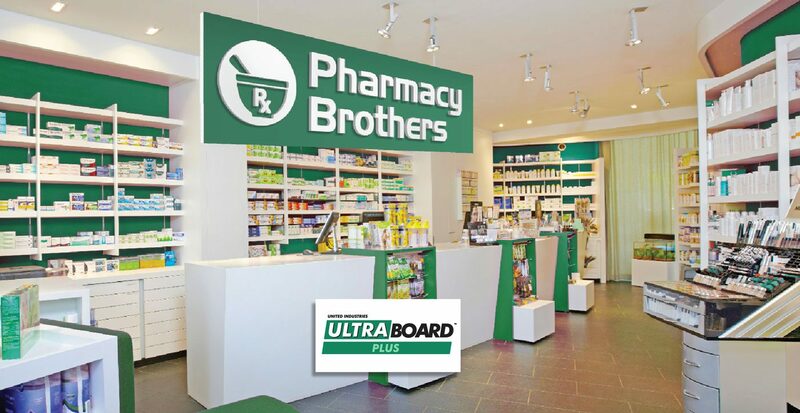 Our most popular and versatile substrates. Features a polystyrene foam core board between two rigid sheets of polystyrene. 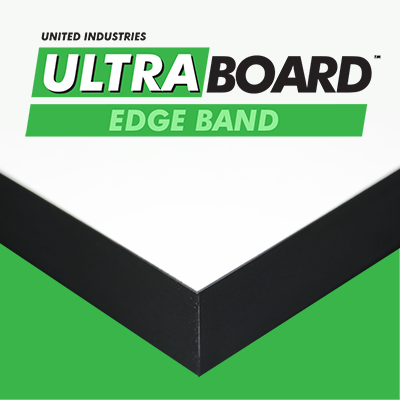 Aggressively priced to beat the competition and one of the most cost-effective foam core substrates available. Styrene foam core faced on both sides by ultra white poly coated Kraft paper. Ideal for painting, silk screening, mounting and vinyl application. 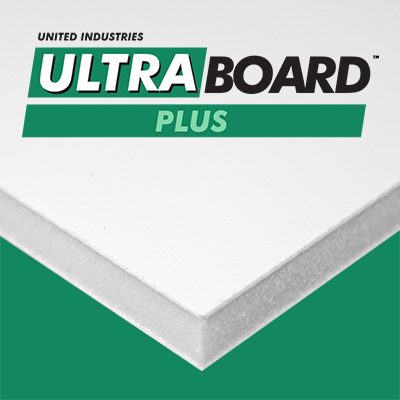 The most rigid foam core panel available. Moisture resistant, lightweight, warp resistant, and durable. An excellent alternative to cheaper, conventional materials like plywood. 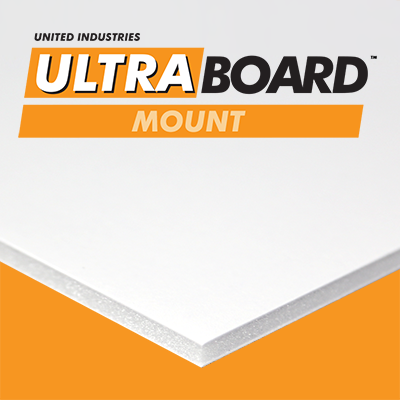 Engineered specifically for mounting applications, UltraBoard Mount is the show-stopper of foam mounting boards. Available in plain and adhesive surfaces. 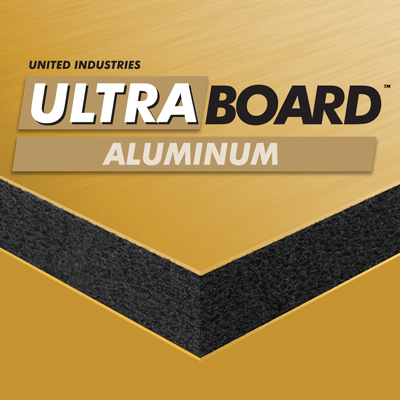 3/16″ thick foam board faced with 12 pt. white clay coated papers. Great for POP, exhibits, temporary signs, models, presentation boards, photo mounting and picture framing. 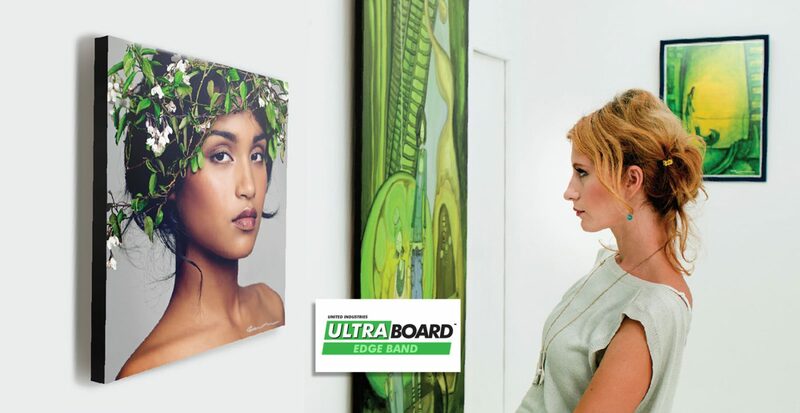 Add depth foam mounting board with durable edge banded finish. 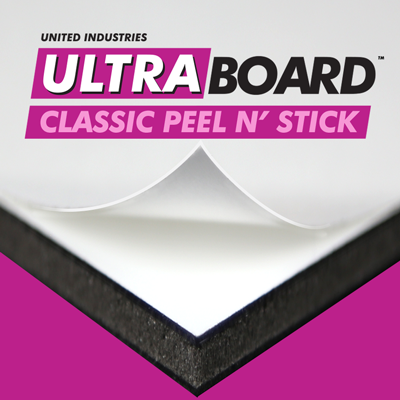 Featuring high-tack acrylic adhesive pre-coating on one side. Achieve that gallery look today! 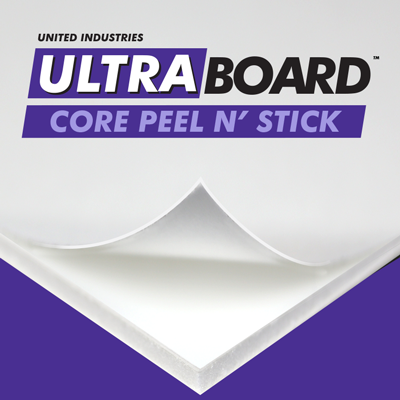 Utilized by commercial development labs for its very smooth .030″ thick styrene liners with Peel N’ Stick high tack adhesive on one side. 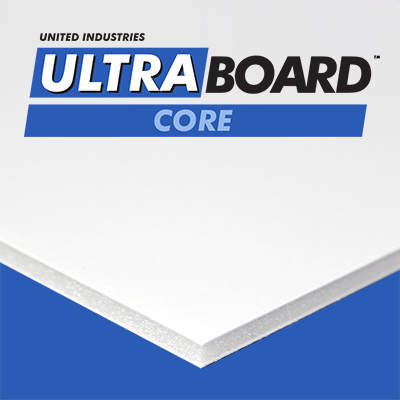 Great for framed art and photographic applications, featuring a heavy and dense styrene foam core between 18 pt. polyethylene coated paper liners. Adhesive pre-coating on one side. Polystyrene core faced on both sides by smooth clay coated paper. 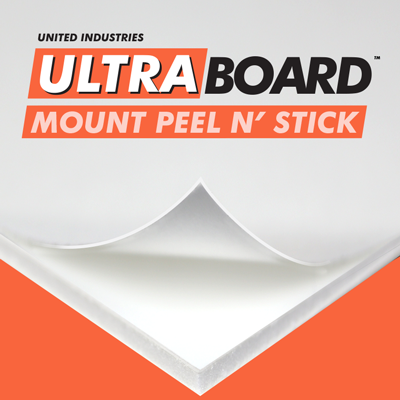 Features high tack adhesive on one side with a white liner that provides a color neutral mounting surface. Elegant metal signs and letters can cost you and your client a bundle. 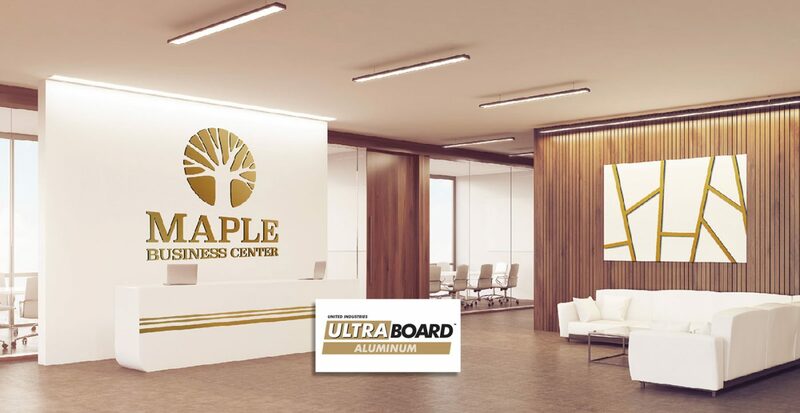 Try this lightweight, cost effective and easily crafted alternative providing the same impact and appeal as metal with the advantages of foam. 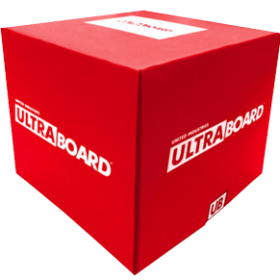 Get Your FREE UltraBoard Foam Core Sample Kit! will contact you right away! *Please note that kits are only available for sign industry professionals. Free kits will not be sent if your business is not related to the signage industry. Samples are only available within the continental US and Canada.